In 2009, Joe struck upon an idea that wasn’t entirely new, but it wasn’t entirely old either. With a little inspiration from the MTV Unplugged series, he thought it would be pretty neat to hear reimagined, acoustic versions of some of his favourite bands’ songs. 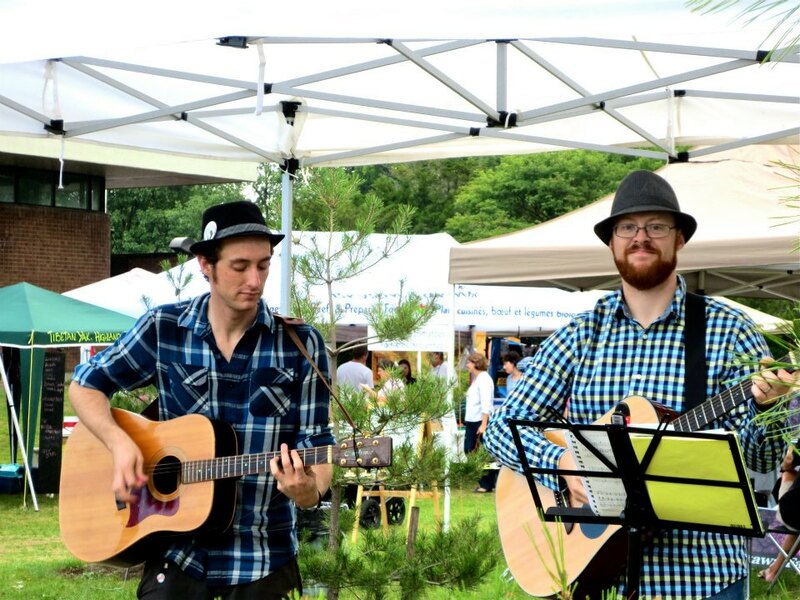 As it didn’t seem apparent that these bands would be doing this on their own accord, he decided to take matters into his own hands and begin reinterpreting his own “folk” versions of popular songs. His first EP of material, titled “Folkplay” was distributed to family and friends in 2009 and 2010. It consists of 4 Coldplay songs, some of which closely resemble the original and others which sound entirely different. Beginning in 2013, the next EP idea was demoed and it would be for songs by the Arcade Fire. After a two year hiatus, Joe began working on the project again in the summer of 2015. 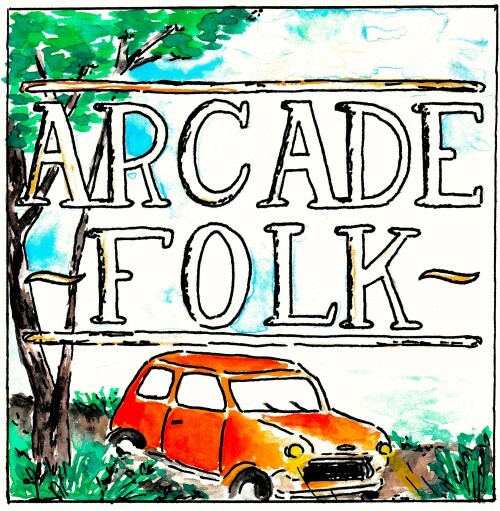 Titled “Arcade Folk”, this EP consists of 4 Arcade Fire covers, spanning their first three albums. 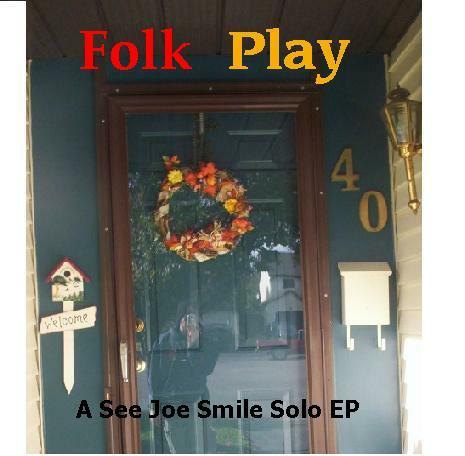 It is Joe’s plan to continue creating a new “folk” style EP on an annual basis, and he already has the next one lined up. It’s going to be quite a popventure.